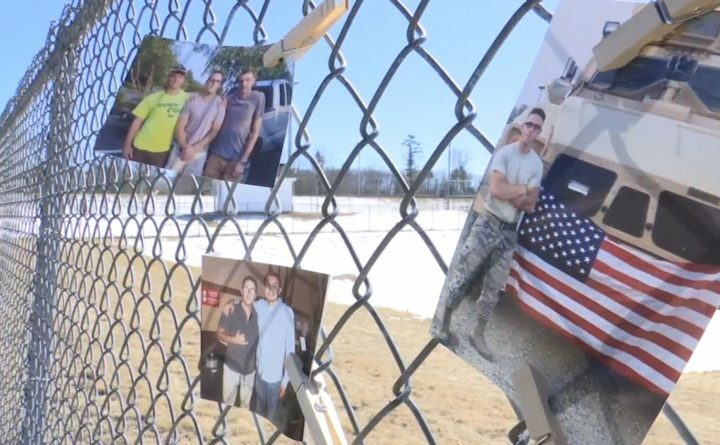 The body of 23-year-old senior airman Shawn McKeough of Westbrook returns home after he was killed March 15 in an armed robbery at a gas station in Arkansas. The body of an airman who died while trying to stop an armed robbery in Arkansas has returned home to Maine. McKeough was fatally shot while trying to stop a robbery at a North Little Rock gas station March 15. Four teenagers are facing charges in his death.